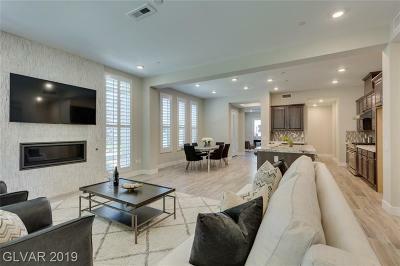 Summerlin Condos are popular with buyers, whether they are investors or second home owners, looking for a place in the sun, in a master planned community, with all the conveniences of great parks, walking trails, shopping centers, and a few local casinos and resorts. 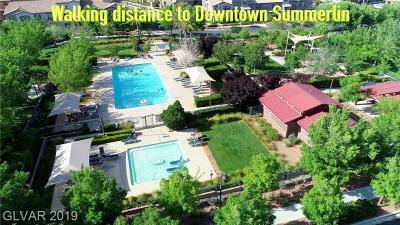 Prices for Summerlin condos offer some great values close to shopping, restaurants & the new hip Downtown Summerlin. 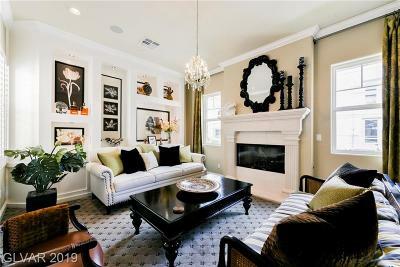 Summerlin real estate remains popular with investors. 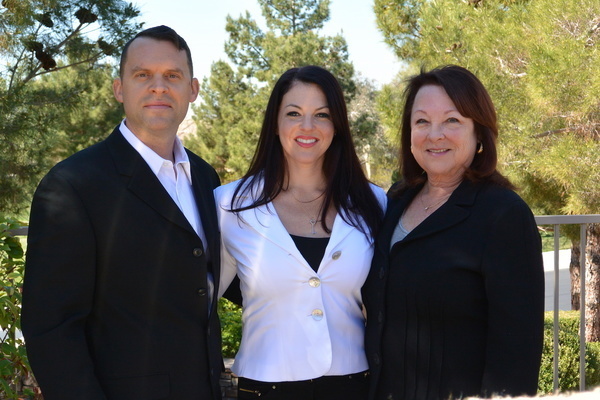 THE STARK TEAM became Certified Summerlin Sales Specialists back in the late 1990's and was inducted into the SUMMERLIN CIRCLE OF EXCELLENCE for being the #3 Team in 1998 to sell the most new homes & condos in Summerlin NV. June was a founding member of the Summerlin Women's Club, and our team knows the ins and outs of Summerlin real estate from custom home lots, to condos on the TPC, to townhomes along the walking trails that meander throughout the master plan of Beautiful Summerlin NV. In the challenging world of Summerlin Las Vegas Condos and Homes, it is more important than ever before to hire an expert Las Vegas real estate agent to be on your side of the transaction.